Pest control is one of the UK’s most important industries. It keeps Britain free from unwanted vermin and protects public health. There are companies on hand throughout the UK to help deal with a variety of pest control issues. Rodent control remains one of the most popular services within the industry, with rat infestations responsible for around 38% of the issues raised. Rats are extremely common in urban areas and, with up to 50% of the UK’s brown rat population estimated to carry Weil’s disease, problems must be addressed promptly. Thankfully, due to the excellent rat control services available, the incidence of disease caused by the UK’s rodent population is kept to a minimum. 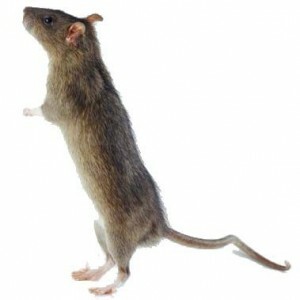 Whilst rodents represent the most common cause for concern within the UK pest control industry, controllers are on hand to deal with a variety of issues. Insect control keeps commercial and domestic properties free from all manner of creatures, from bedbugs and fleas, to cockroaches and wasps. Not only do these insects cause a nuisance, but many of them also carry infectious diseases. Similarly, birds can cause damage to buildings, introduce or worsen insect infestations, and spread highly infectious diseases, such as E.Coli. If you suspect a problem with pests at your property, whether it’s a domestic or commercial building, it’s important to address the issue quickly. Pests can multiply very quickly, so problems can rapidly escalate when left unattended. Furthermore, pests are known to cause much more damage than expected. For example, rodents surviving inside domestic properties have a tendency to chew through cables and electricity wires, and are a common cause of severe house fires. Pest Control companies are listed alphabetically according to the area where they operate. That concludes our top recommendations for pest control companies across the UK. Have we missed anyone? If you’d like to see your pest control company listed on this page, or you’d like to recommend a pest controller in your area, please email us to be considered. Please note that we are not affiliated with any of the pest control companies listed on this page, and we cannot except liability for any services provided by companies other than North London Pest Control. We have recommended these companies on good faith, based upon our expertise and knowledge of the UK pest control industry, and trusted recommendations. 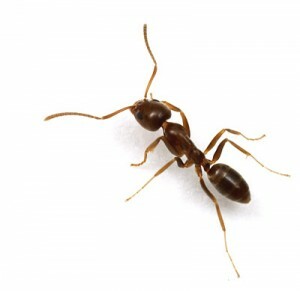 North London Pest Control cannot accept responsibility for the actions of any third party. The services provided by the listed companies are subject to the appropriate agreement between the relevant company and individual making the booking. For further clarity on any quotations or services provided by companies listed on this page, please contact them directly.